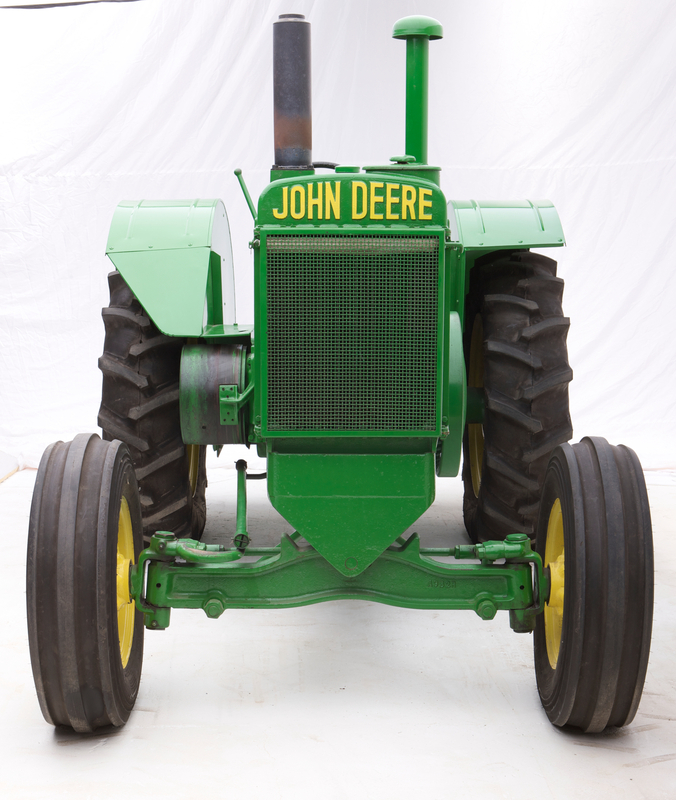 John Deere’s most famous and fascinating machines are presented as they’ve never been presented before: in a studio, photographed against plain seamless backdrops. 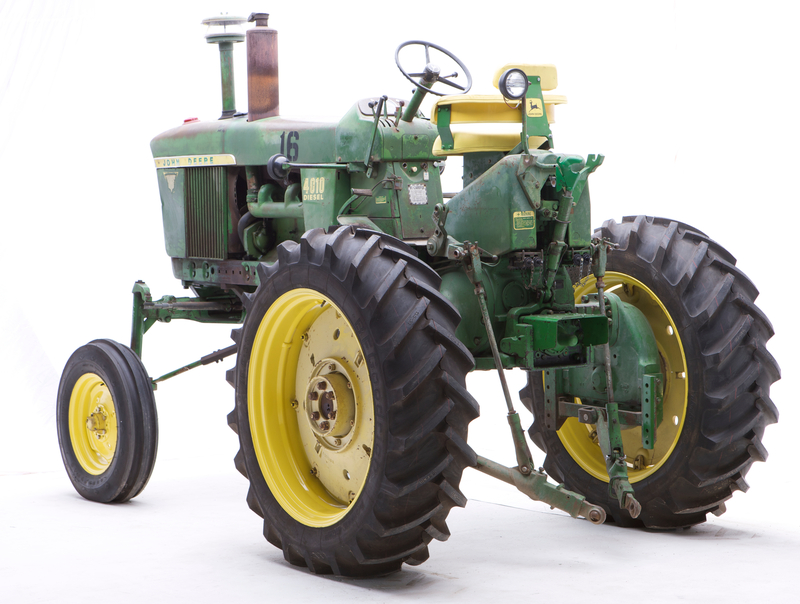 The result is a superb collection of unprecedented photographs celebrating every detail of the tractors considered to be icons of industrial design. 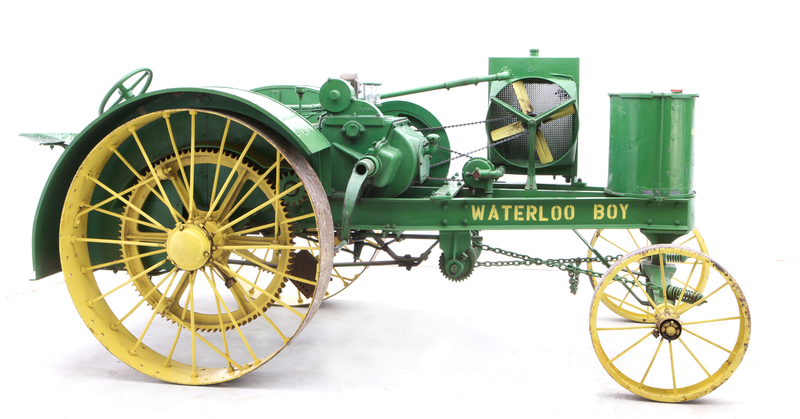 From the spartan Waterloo Boy to the streamlining triumph of the Model AOS, from German and Argentine models to the much vaunted New Generation tractors, photographer and author Lee Klancher delves into the renowned Keller Collection to bring Deere fans an utterly unique look at the objects of their passion. 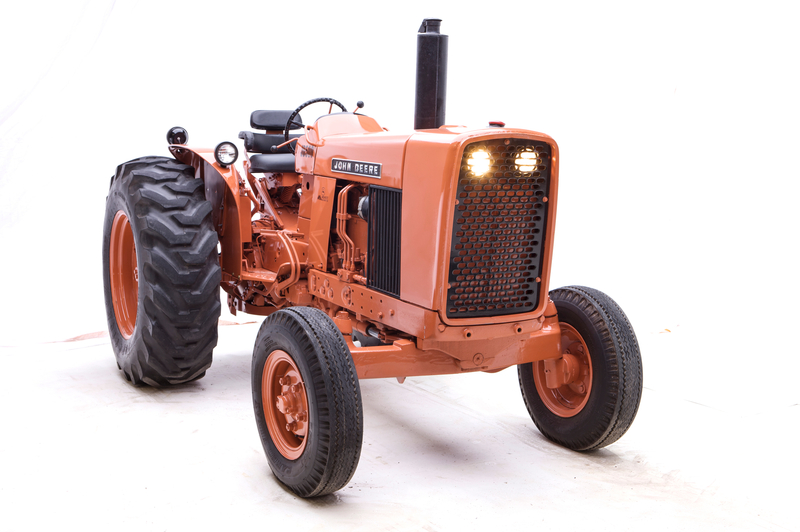 Thirty tractors are presented in beautiful full-tractor shots and detail views that highlight notable engineering and design elements. 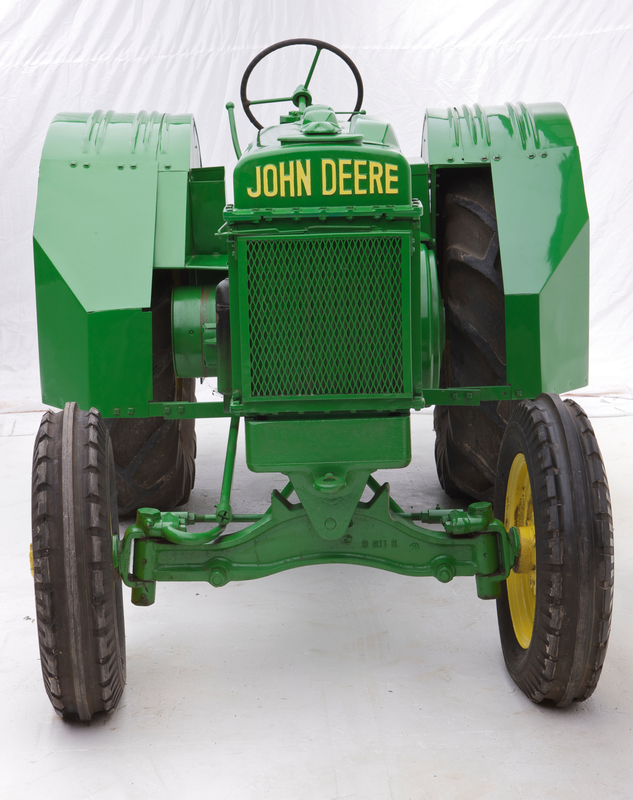 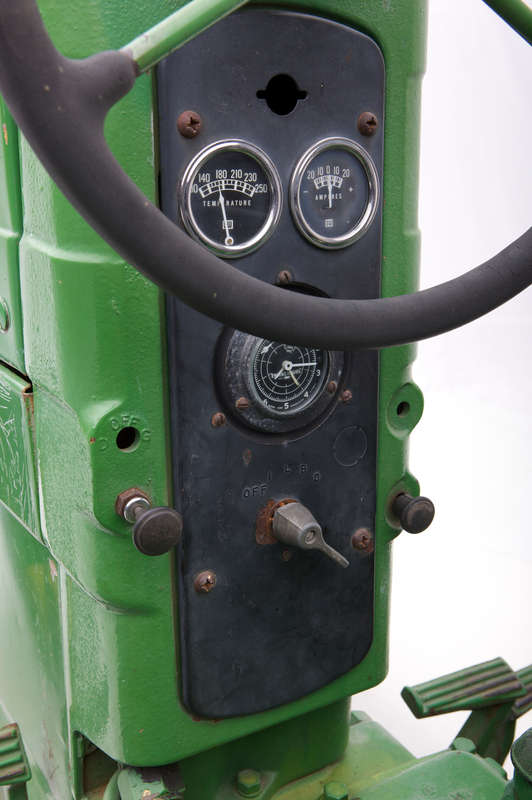 Accompanying the photography are detailed captions, the stories behind the models shown, and the history of John Deere design evolution, particularly the influence of renowned industrial designer Henry Dreyfuss. 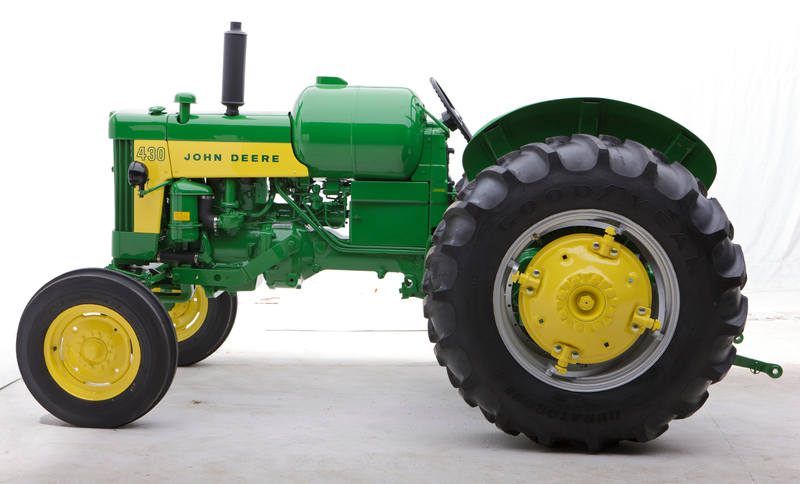 A John Deere book like no other, sure to captivate those who bleed Green.